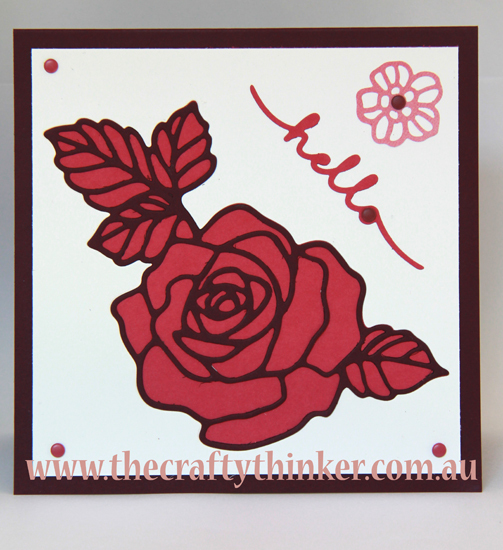 The stand out feature of this card is that it has no stamping! 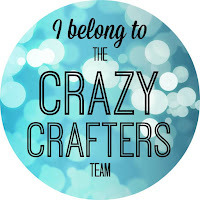 A very inspiration lady has joined my cardmaking classes. She has a great attitude and focuses on what she can do rather than what she can't do but she has a fairly severe hand tremor which makes stamping impossible for her. So I've been thinking up card ideas that have no stamping. Whilst she doesn't mind accepting some help and I don't mind giving it - it's always nice to go home feeling proud of something we've done by ourselves, so that's what we'll aim for. I've kept this one very simple while we explore what her hands will let her accomplish in the time-frame. My lesson from her so far is to think positive and give it a go - not give in to the temptation to focus on what I think I can't do. I might surprise myself! I am looking for a perfect beach location for my wedding. We had selected a venue but had to cancel a last minute due to our finances and now not getting any good Chicago wedding venues within our budget.